Heutchy is a New York based men’s shoe line headed up by designer Wells Stellberger. Since 2010, Heutchy has teamed up with menswear designer Richard Chai on a collection that includes women’s oxfords in metallic leather and men’s military boots. 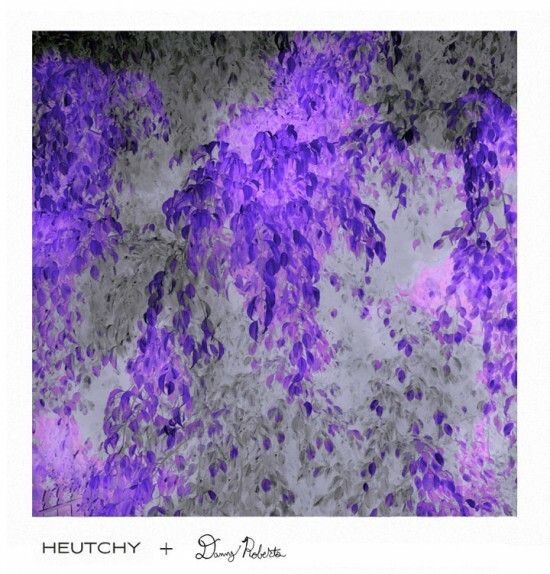 We have had the pleasure to collaborate with Heutchy on a few collections.